Trivest Partners has acquired GAL Power Systems, a supplier of standby power generators and climate control equipment. 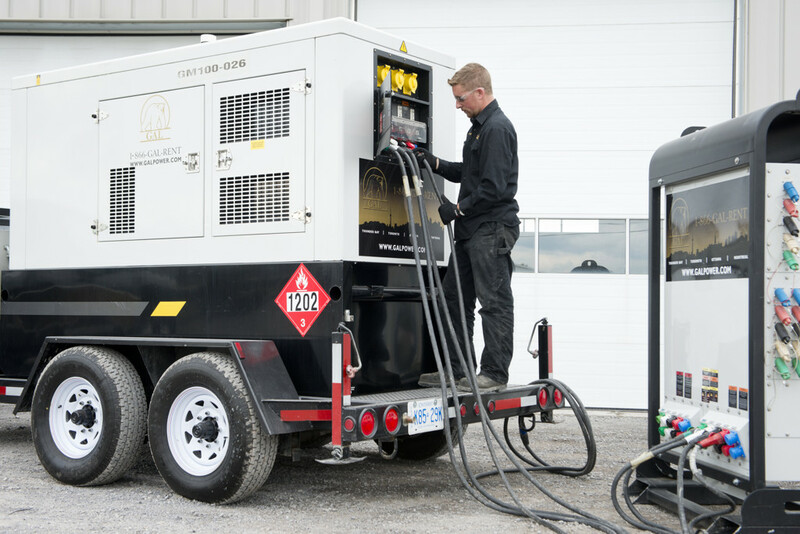 GAL Power provides power generators (6kW to 3500kW), rental generators (6kW to 2000kW), and climate control equipment across Canada and internationally. The company has more than 200 employees and has nine offices across Ontario and Quebec. 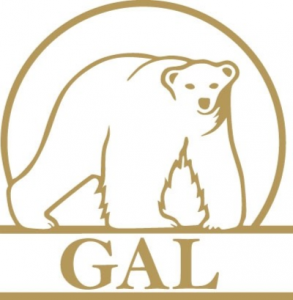 GAL Power was founded in 1985 by its CEO Guy Lapierre and is headquartered in Ottawa (www.galpower.com). “I am truly looking forward to the next chapter of GAL’s continuing evolution and am very excited at the prospect of building a strong and productive relationship with Trivest. 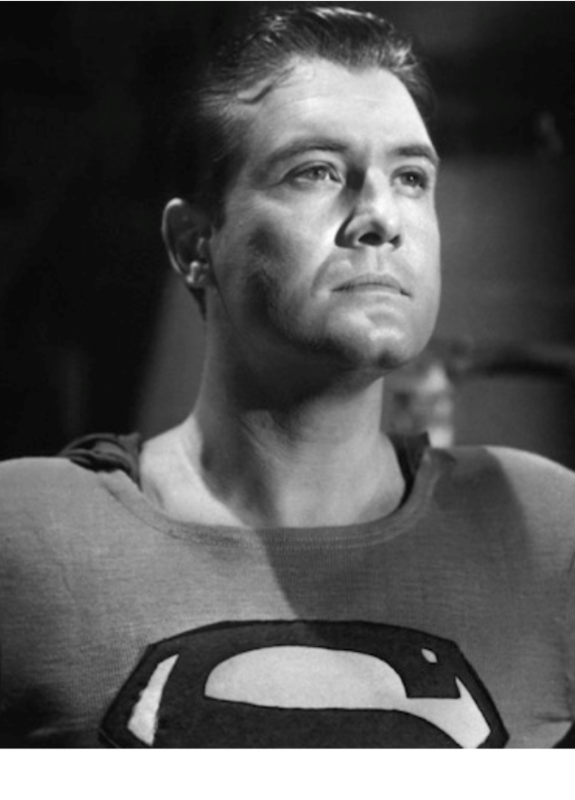 Together, I am confident that there are no limitations to what we can achieve,” said Mr. Lapierre. Trivest intends to continue GAL’s growth in Canada, further its expansion into the US and assist in seeking acquisition targets as they expand their market share within North America. Trivest makes control and non-control investments in founder or family-owned businesses in the United States and Canada that have revenues of at least $25 million and cash flows of at least $5 million. Sectors of interest include manufacturing, distribution, business and healthcare services, and consumer industries. The firm was founded in 1981 and has completed more than 250 transactions totaling over $6 billion in value. Trivest is headquartered in Miami (www.trivest.com). Trivest held a first and final closing of Trivest Fund VI LP with $600 million of capital commitments in September 2017. Fund VI was Trivest’s twelfth overall fund, seventh institutional fund and fifth fund focused on founder/family-owned investments. WelchGroup Consulting (www.w-group.com), a corporate finance and mergers & acquisitions advisory firm and a subsidiary of Welch LLP, an Ottawa-based accounting firm, was the financial advisor to GAL Power (www.welchllp.com).